No matter which date tickles your fancy, it is still important to save that date and do it soon. Why? 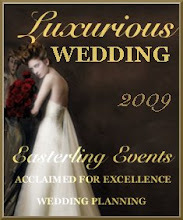 Because the finest venues and vendors would be booked very quickly in some cases up to 18 months in advance. So save yourself the disappointment and Save That Popular Date!